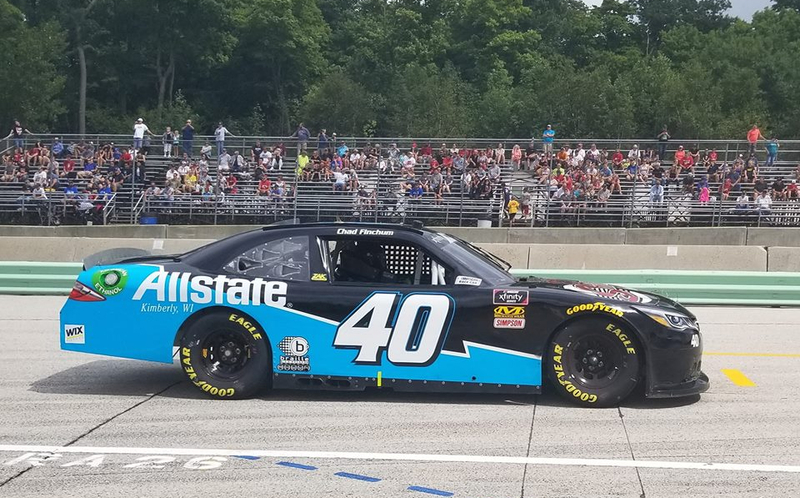 Plymouth, Wisconsin (08/25/18) - Chad Finchum battling a very-challenging track at Road America on Saturday afternoon to cross the finish line in the 22nd position with the NASCAR Xfinity Series. "Man this is a challenging place," Finchum exclaimed moments after climbing out of his No. 40 entry following the Johnsonville 180. "It's tough just to stay on this track when nobody else is out there, much less when you throw 40 cars together. Survival is key here, because this place is a monster. We made it through with no damage and bad luck. "We are going to carry this into Darlington next week. I believe we've shaken the monkey off our back, so we'll be looking for good luck again next week." 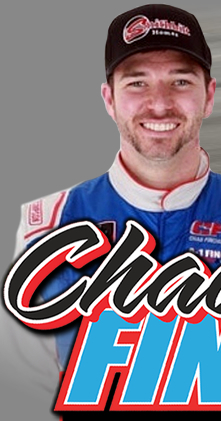 Competing at another first-time track, Chad went into battle at Road America over the weekend. 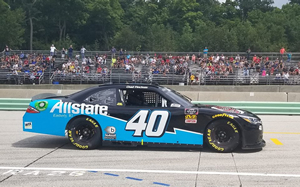 He qualified 36th on the grid before advancing to a 22nd-place finish in the 45-lap event behind the wheel of his Smithbilt Homes/ Allstate /MBM Motorsports/No. 40 Toyota Camry. For full results from the event, please visit www.NASCAR.com.